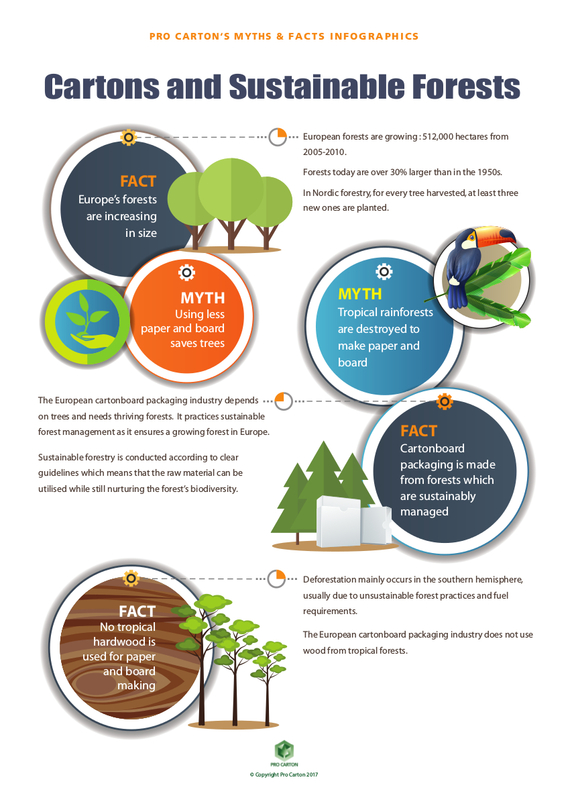 The carton industry has a great environmental story to tell. 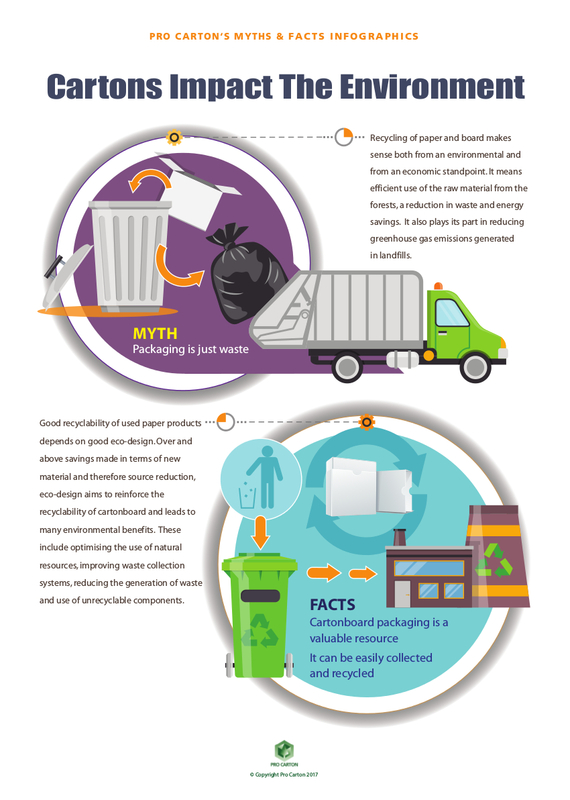 Cartons are made from a renewable resource, are compostable and easily recyclable. 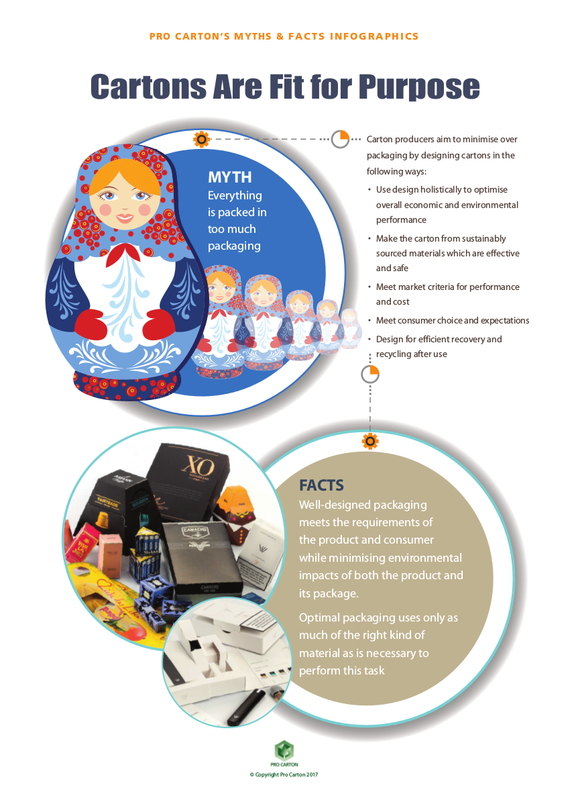 But environmental issues related to packaging are a source of misconceptions or “myths”. 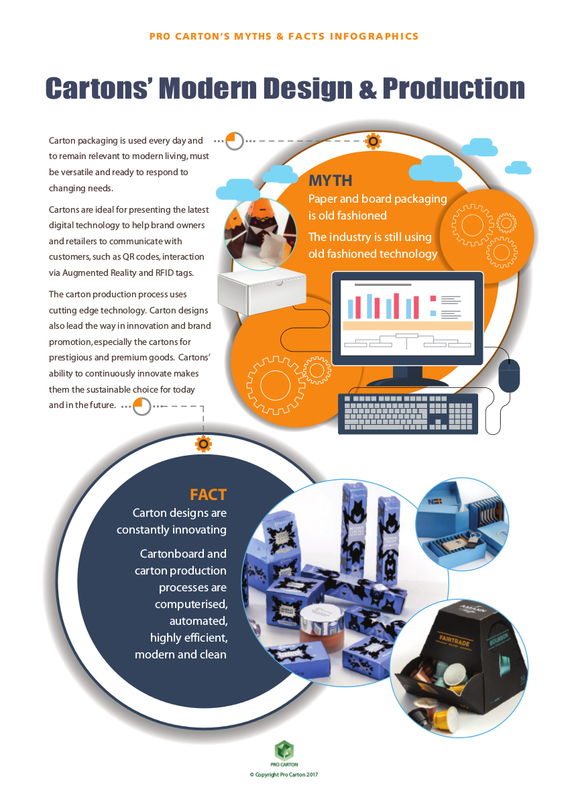 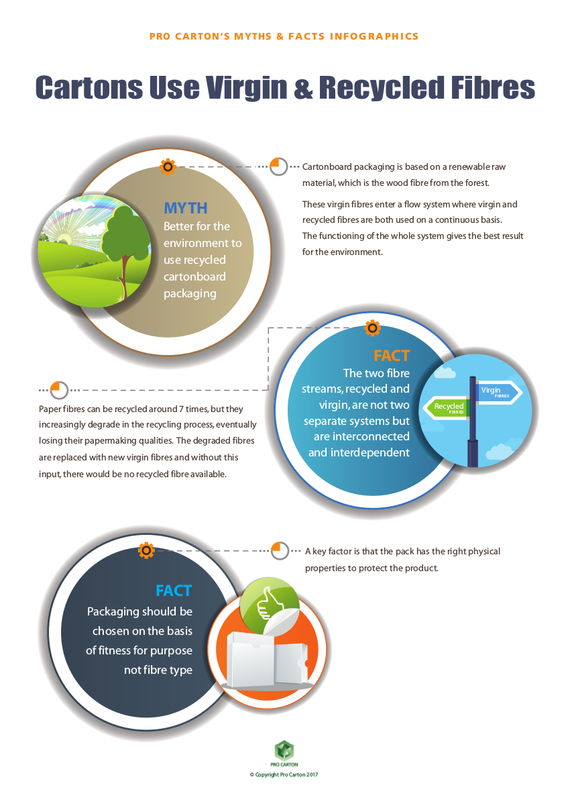 This series of nine Infographics aims to debunk the myths surrounding paper packaging and cartons and confront them with the facts. 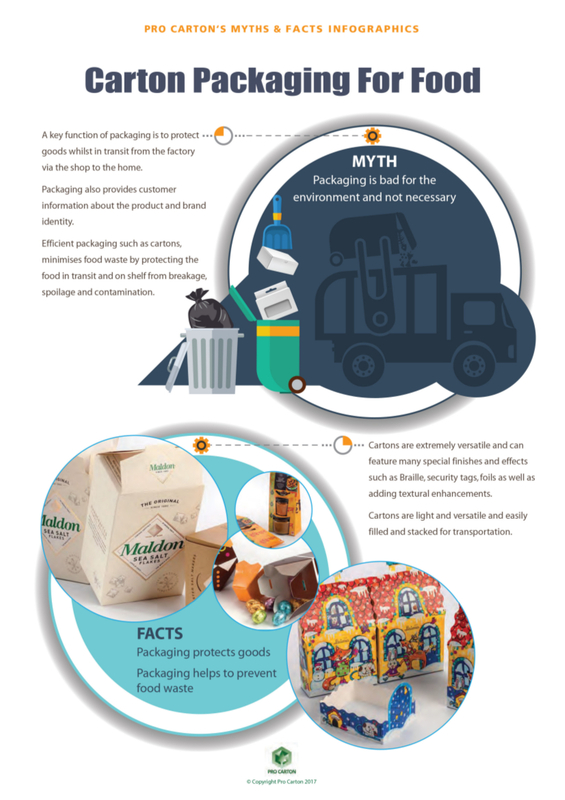 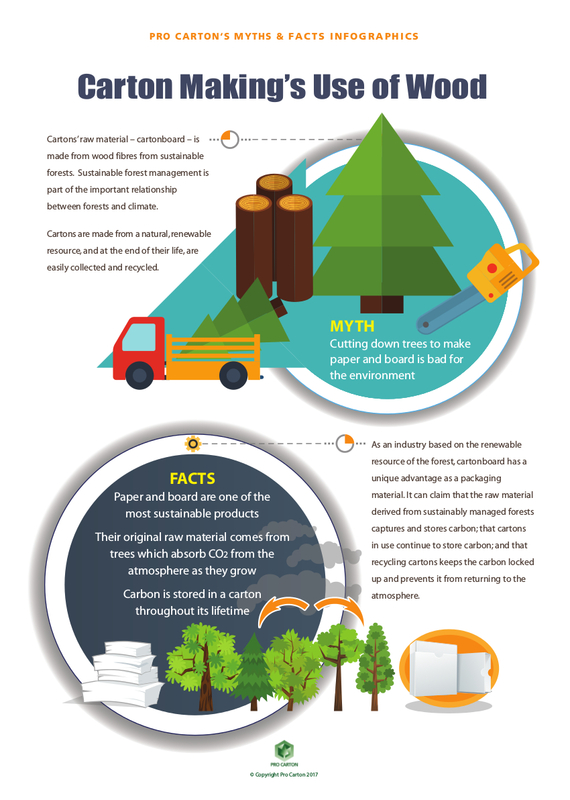 Each Infographic covers a different myth which is countered with facts which illustrate the sustainability of cartons. 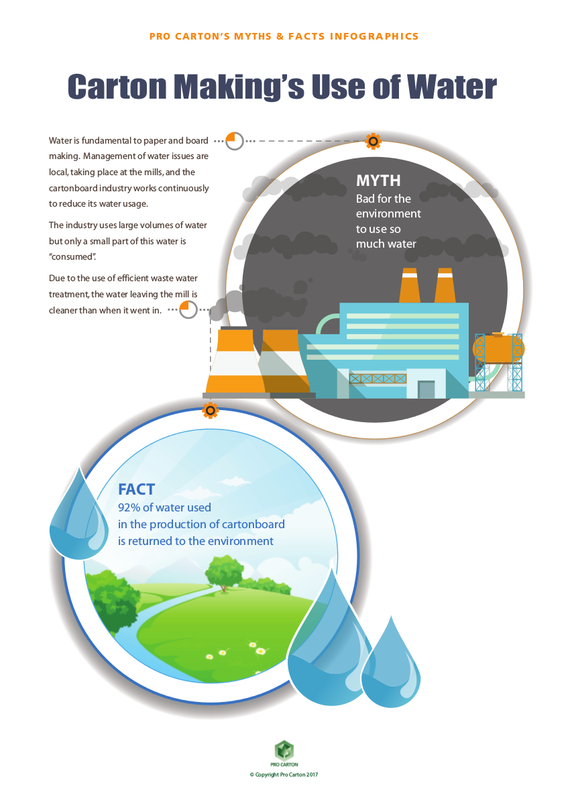 Scroll down to see the complete set. 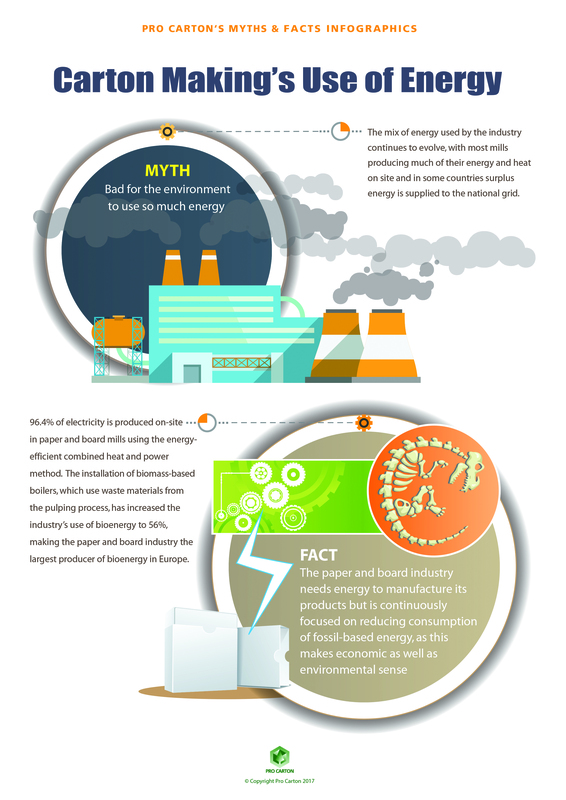 Each Infographic is downloadable and at the end of the series, there is a link to download the complete set.